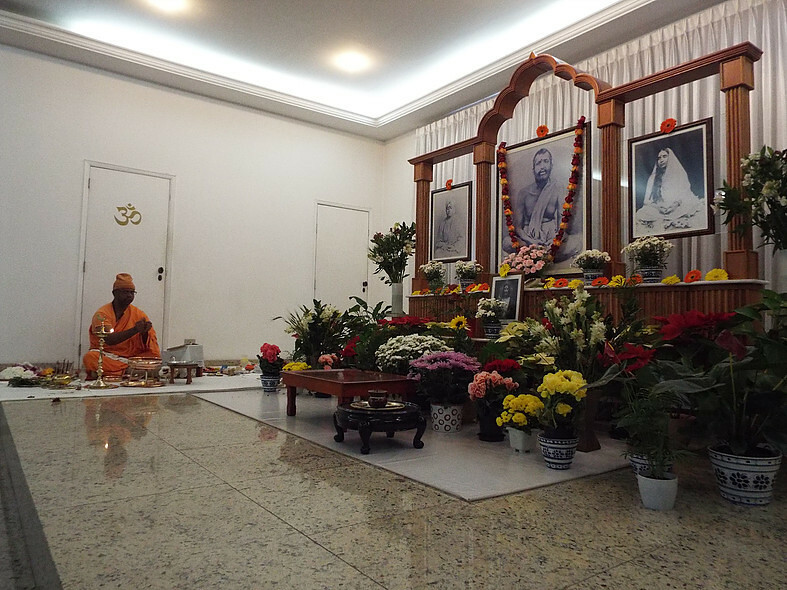 The centre was started in 1974 and made a branch of Ramakrishna Math in 1999. 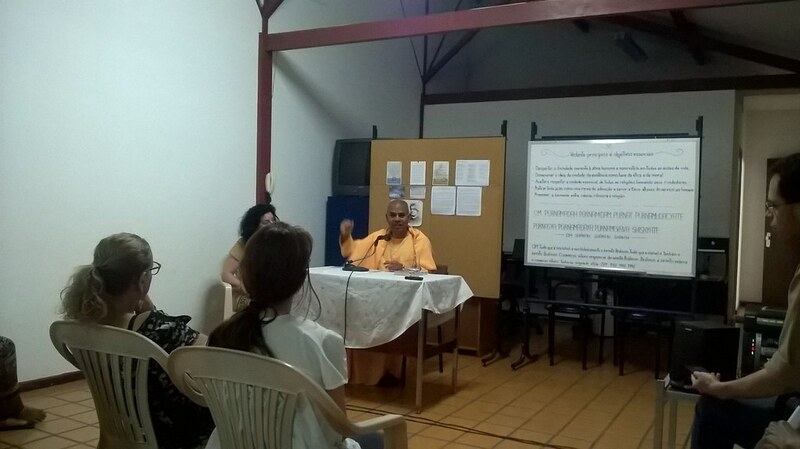 Swami Nirmalatmananda is its minister-in-charge. 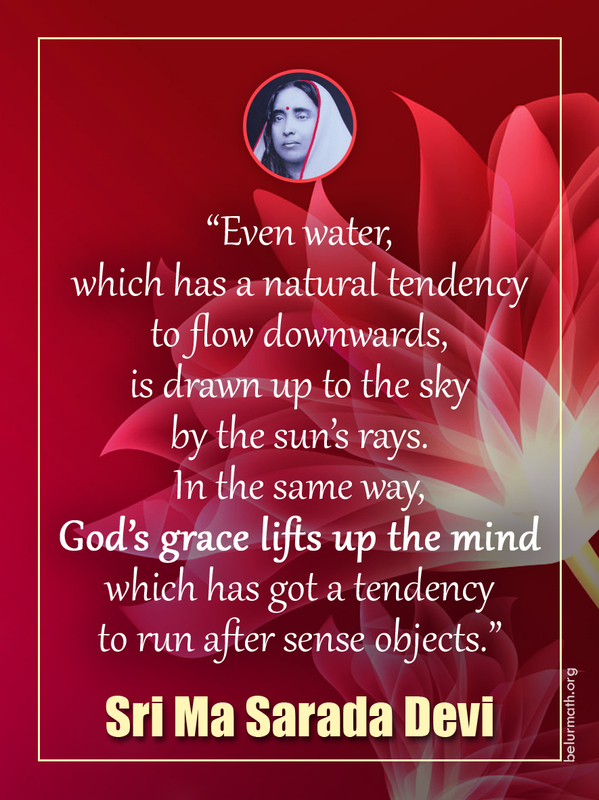 Daily prayers and meditation, and reading from sacred books. 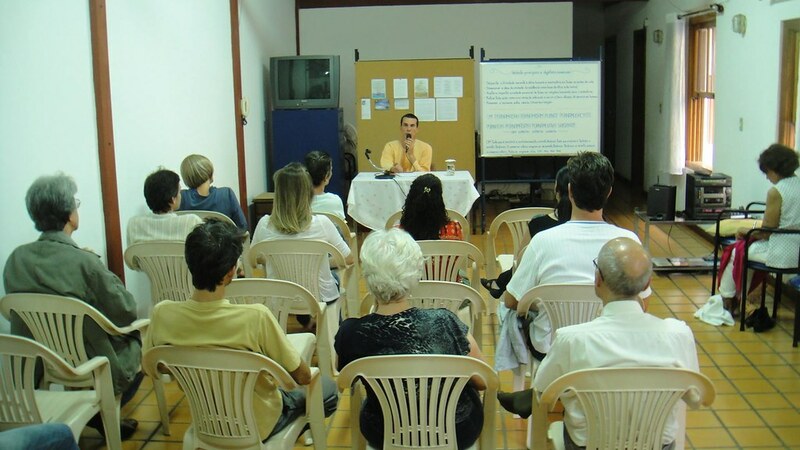 Discourses on Wednesdays, Saturdays and Sundays. 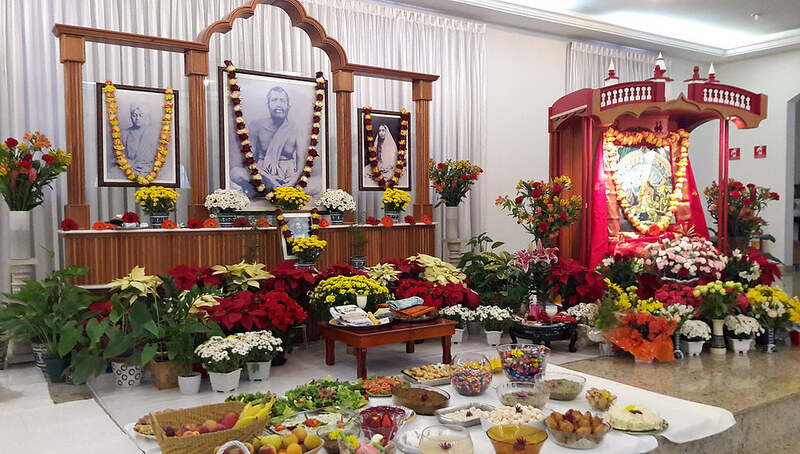 Celebration of the birthdays of Sri Ramakrishna, Holy Mother Sri Sarada Devi and Swami Vivekananda, as also Christmas Eve and Durga Puja. 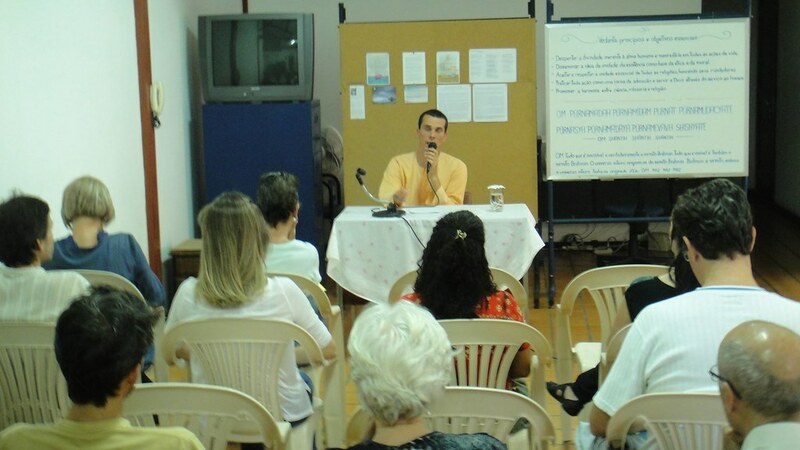 A few books in Portuguese were published by the publication unit. 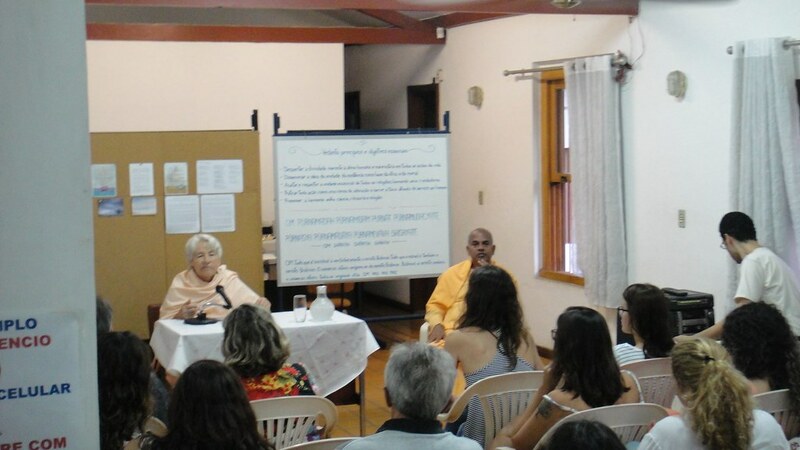 Publication of Vedanta, a quarterly magazine in Portuguese (3rd year). 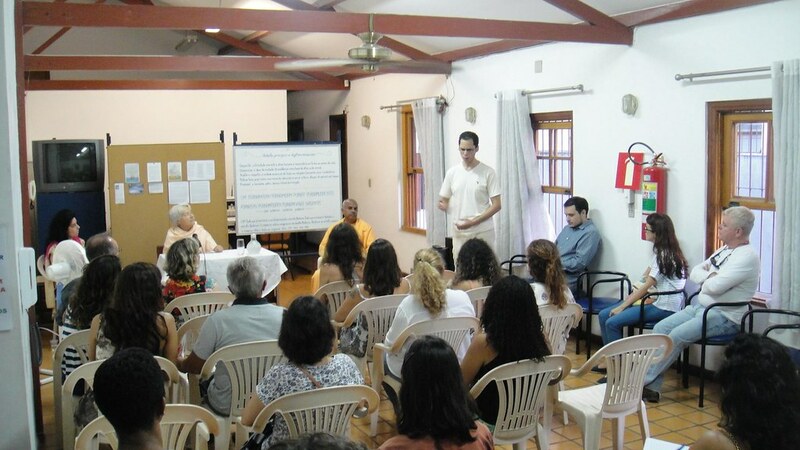 Lectures in universities, etc, regular participation in inter-religious meetings, and interviews to spiritual seekers. 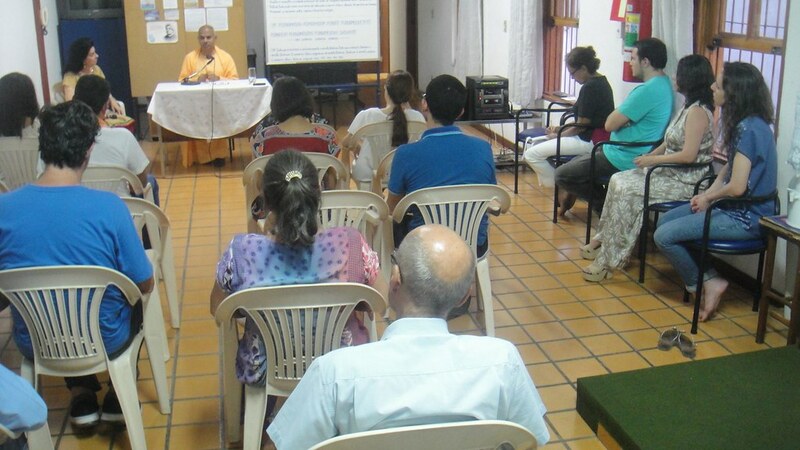 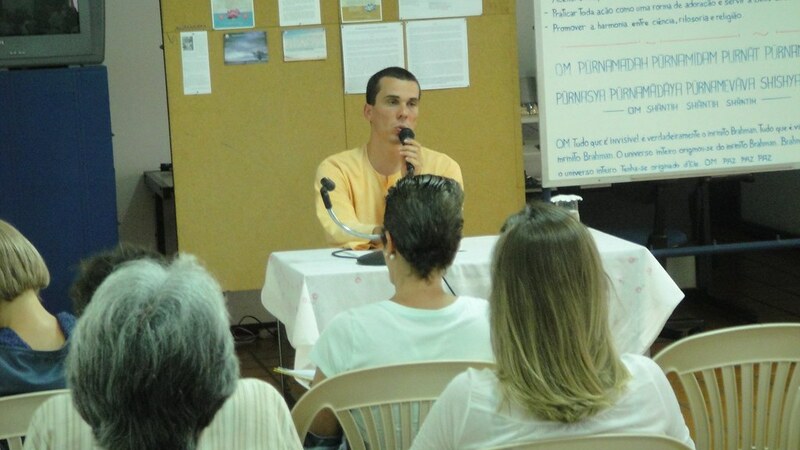 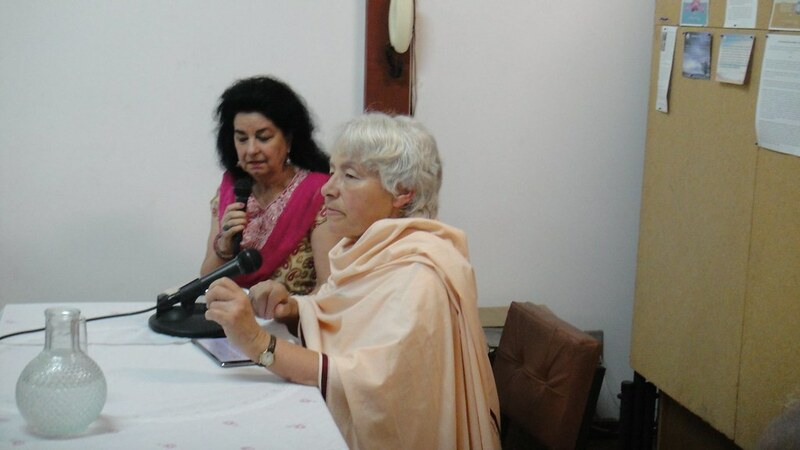 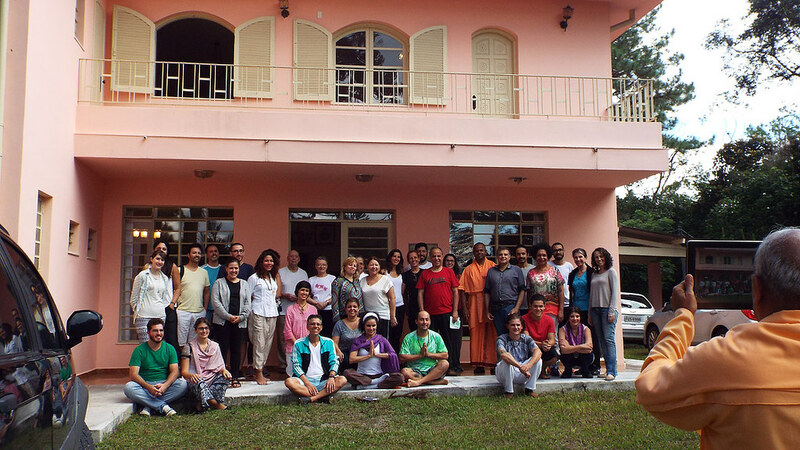 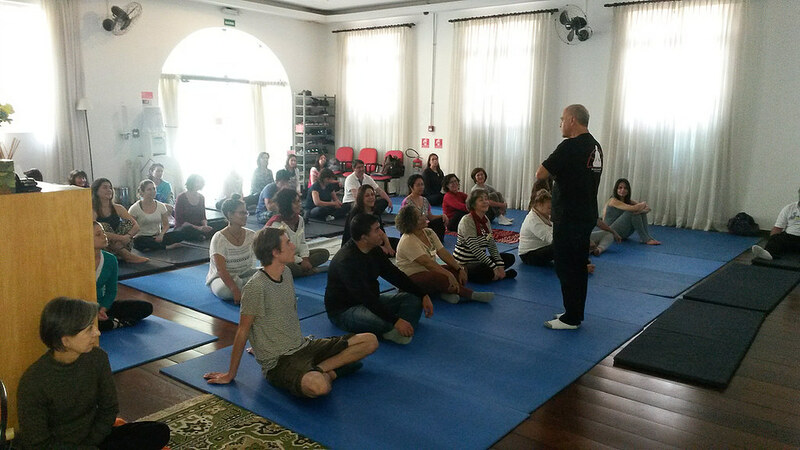 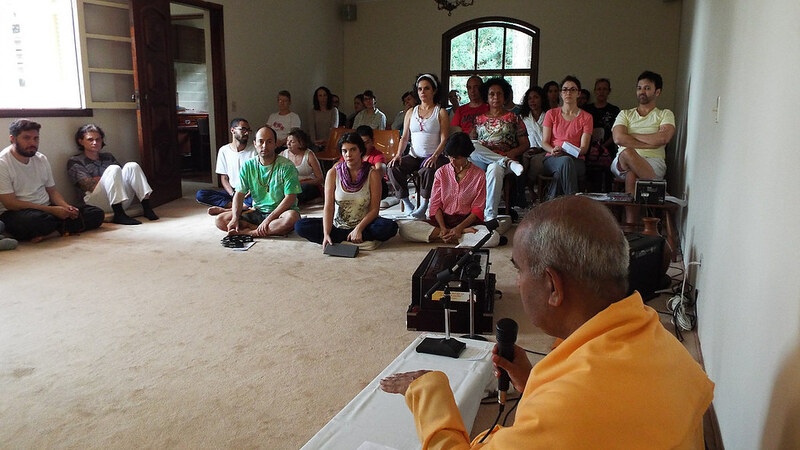 The swami and other monks of the Ashrama visited several cities of Brazil and conducted retreats and other activities. 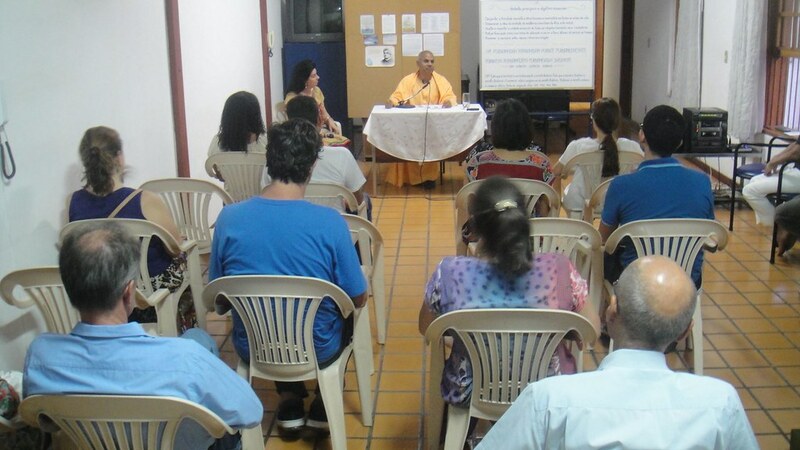 Welfare work by providing nutritious food to poor families and non-formal education to poor students. 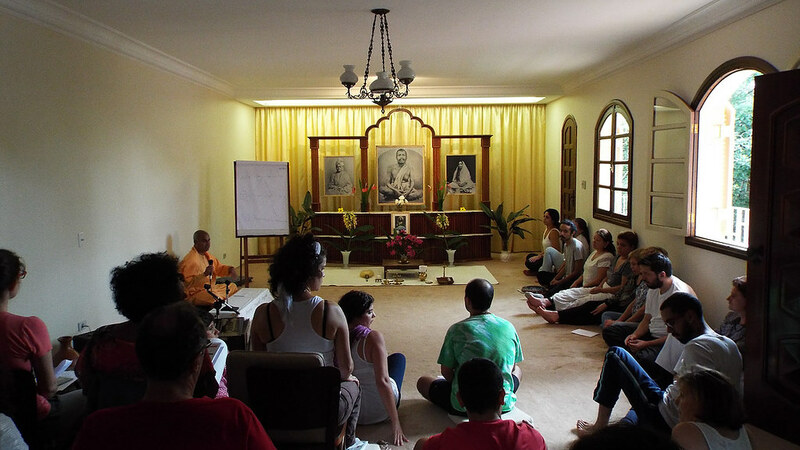 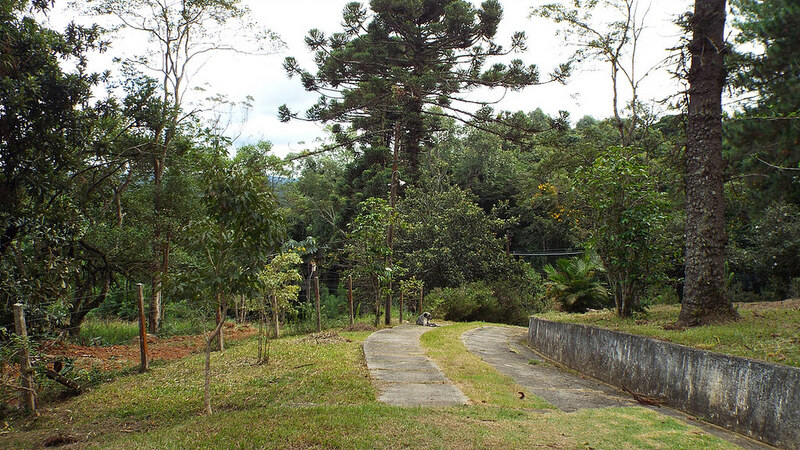 Retreats at the Ashrama’s retreat centre at Embu Guacu, 45 km from the Ashrama. 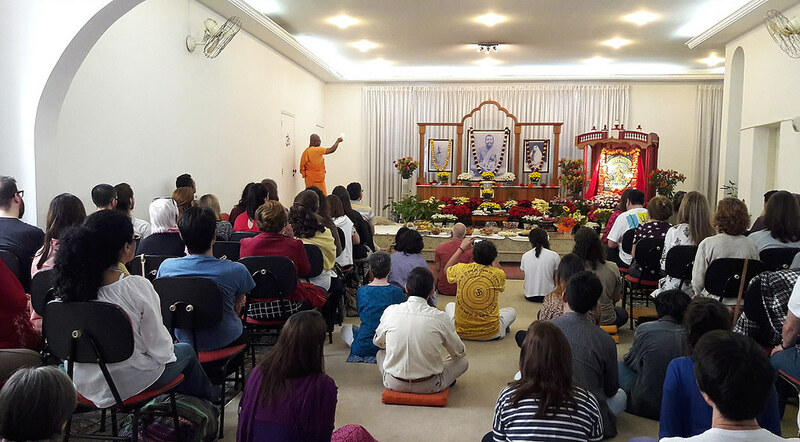 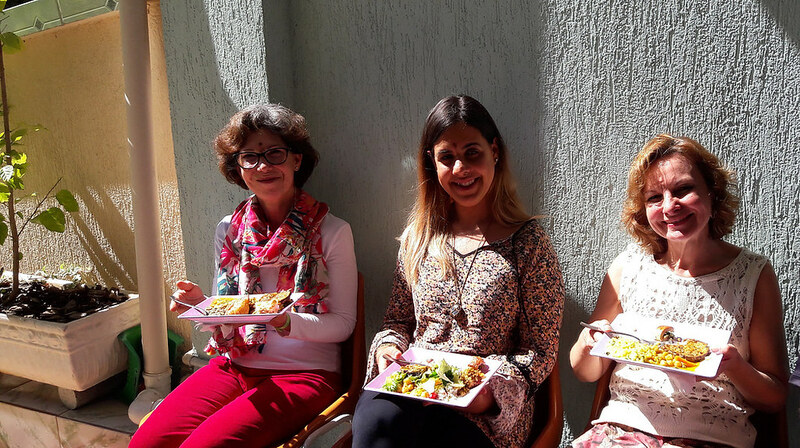 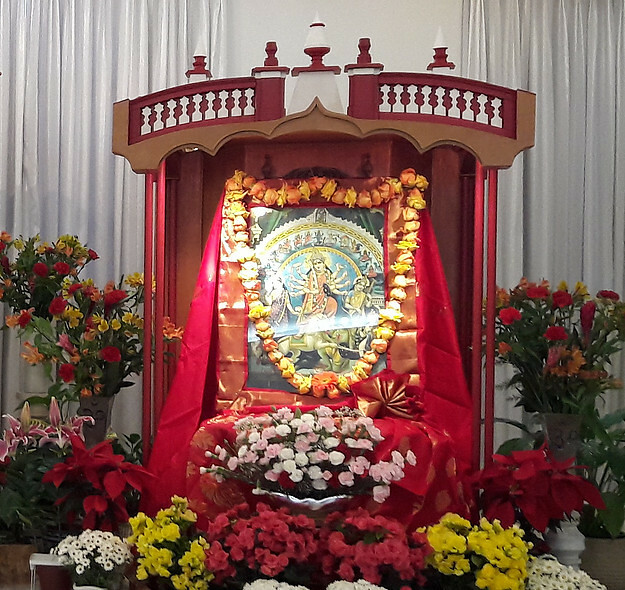 Three sub-centres at Rio de Janeiro, Curitiba and Belo Horizonte, where the swamis visit regularly to conduct various programmes.